Are you credit worthy? Right now, is your credit good enough for a lender to give you a loan or line of credit today? If your answer is no or if your not sure of your answer, take a look at the 5 Cs of Credit. This 5-point checklist allows loan officers to easily determine if you are going to be good for their banking business. Although, banks don’t strictly rely on only the 5 Cs of Credit, it’s good to know where they start. But first, what are the 5 Cs of Credit? The 5 Cs of Credit include cash flow, collateral, capital, character, and conditions. The bank need to know that your company can generate (and has generated) enough cash flow to pay off the debt. To increase your chances of getting approved for a loan, display how you have paid off debt before, had consistent cash flow, and plan to pay off debt in the future. Remember, cash is king. Because of that, this is one of the most important Cs. If you need to improve your cash flow, download our free 25 Ways to Improve Cash flow whitepaper. Get approved for that loan! Unfortunately, some companies fail. Regardless of whether the company fails or not, the bank wants to make sure that it can be paid. The bank looks for sufficient collateral to cover the amount of the loan as the secondary source of repayment. This C allows the bank to cover all their bases because at the end of the day, they just want to be paid. The bank wants to make sure it is protected if you cannot repay the loan. As a result, the bank will look into your savings, investments, and/or property. Capital is a huge sign of commitment. One of the reasons why the bank looks at capital to approve a loan is to confirm that the company can weather any storm and ensure that the owner will not just walk out any day. The bank needs to know that there is a significant commitment, that being an investment, from the owners of the company. One of the suggestions we give to clients when developing a banking relationship is to take their banker out to lunch. This provides an opportunity for the banker to assess your character. What are they looking for? Integrity, honesty, respect, and other virtues reflect a good business person who will stick with their commitments in the good times and the bad. Sound character is critical in business. The banks want to feel safe when doing business with you. With any business, there are external factors that could impact the company’s success. Therefore, the bank looks for conditions surrounding your business that may or may not pose a significant risk to your ability to succeed (and pay off your loan). If there is high risk, the banks will be more cautious when approaching you. But if the risks are small and do not impact any of the 5 Cs of Credit, then the bank is more willing to offer a loan. Ask yourself: can you repay the debt? Why do banks follow the 5 Cs of Credit? In short, banks follow the 5 Cs of Credit to mitigate any risk related to loaning to a company. The risk a bank incurs from lending money to companies can be managed by assessing different areas of credit. Although not every bank uses this list, it’s safe to assume that when approaching a bank, you need to address each of these factors. Business deals with people; therefore, it is critical for the management (especially the owner/CEO/CFO) to have a good relationship with their banker. Imagine a random person coming into your office to ask for a $350,000 loan. Because you have no relationship with them, you don’t know how honest they are, if they have integrity, how willing they are to pay back the loan, how they do business, etc. Because there are a lot of unknowns, the risk increases dramatically. Trust between a bank and a company is developed when you have proven that you are able to pay off your loans, have long-lasting relationships with customers, vendors, suppliers, etc., and alert the bank if your projections are a little off. Lenders look to reduce their risk. They are willing to provide loans that may not have the highest return over risky loans with high returns. 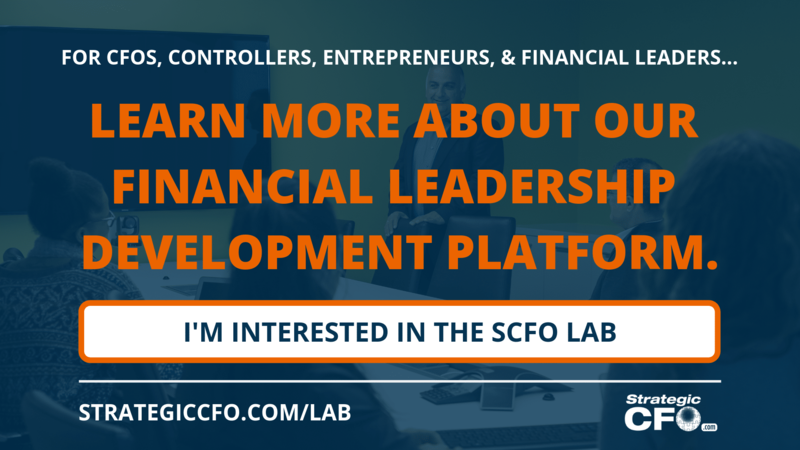 Areas of risk include the amount of credit used, the number of recent applications for loans, how much the company makes, and available collateral. To start the process of applying for a loan, address areas that need to be fixed before the application, explain any red flags that your banker might raise, and prove you are credit worthy. Creditworthiness is a valuation method banks use to measure their customers, your company. Although there may be slight differences between personal and business credit scores, it is a good start to improve your personal credit score. If you follow the same guidelines in your business, the company’s creditworthiness will increase. In addition to addressing the factors that directly impact your credit score, take a look at the 5 Cs of Credit. If you find yourself lacking in any one of those areas, make it a goal to increase your creditworthiness in that area over the next quarter. 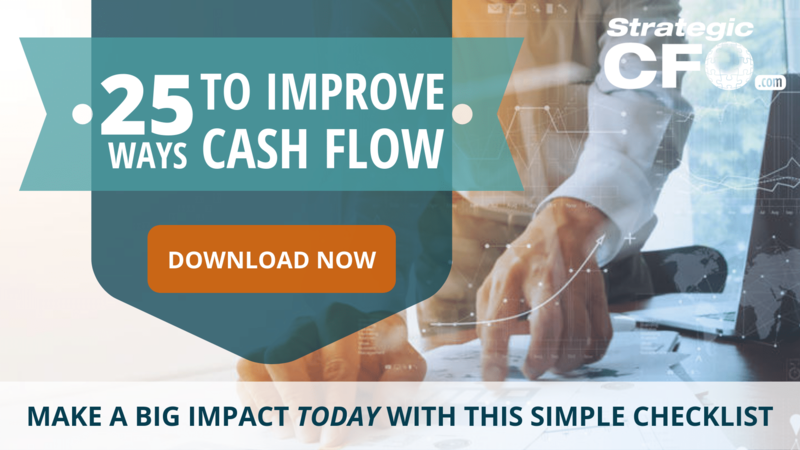 If you have decided to start tackling the first “C” – cash flow – download the free 25 Ways to Improve Cash Flow whitepaper. Make a big impact today with this checklist. Since the late 13th century, people have discussed debit versus credit. Double entry accounting was conceived centuries ago. Now, it is an international standard to record all business transactions with a debit and a credit. This double entry keeps the accounting equation balanced. It also ensures that one account is not left out of a transaction. If you make a mistake, an unbalanced ledger occurs. Even though accounting software guides you along the double entry process, it is still important to understand the debit and credit rules. 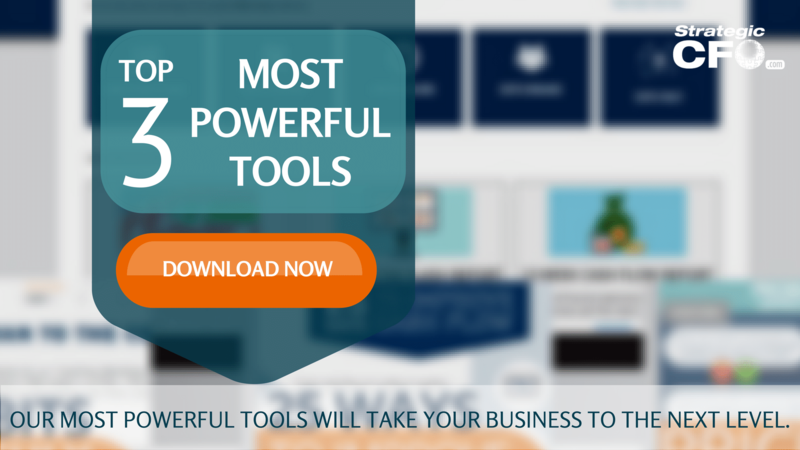 This gives you the ability to correct mistakes and edit your company’s books. Without knowing the fundamentals of double entry accounting, you run the risk of keeping inaccurate records that may be beyond repair. Entrepreneurs are often guilty of not truly understanding accounting and their company’s financial statements. Understanding these begins with grasping the debit and credit rules. These rules are part of a bigger concept: keeping the assets equal to the liabilities plus shareholders’ equity. The basic rules state whether an account increase or decreases with a debit or credit. Asset accounts and expense accounts increase with debits and decrease with credits. This means you debit cash to increase the cash account. It also means you debit your COGS to increase your cost of goods account. On the other hand, liabilities, revenues, and shareholders’ equity increase with credits and decrease with debits. While these rules are not instinctual, they helped businesses keep accurate records for centuries. The extra work to record a debit and credit for each transaction helps prevent errors as well as making mistakes easier to identify. I recently spoke to students at the University of Houston in the Wolff Center for Entrepreneurship on the topic of Dealing with Lenders. During the question and answer portion of the program, I was asked by a student, what lenders look at when they are deciding whether or not to approve a loan. I answered the question by saying all lenders start with looking at the C’s of credit. There are normally five Cs of credit which I will define in a minute. But, the really important issue in getting your transaction approved rests upon your ability to present your case in satisfying each of the C’s. Depending upon your lender, the weight assigned to each “C” may vary, so you must understand the order of importance to the specific lender you are dealing with. The first C is Character. Normally borrowers don’t consider this but, lenders do. Lenders look at such things as your willingness to pay obligations, morality, and integrity. Lenders determine the borrower’s business character based on the historical information. To form an opinion on character, lenders will review the borrowers past success, payment history, and intangibles such as personal credit, family background and employment records. Another C is the borrower’s Capacity to pay. The lender normally looks to the business and determines if the business has a history of successful operations. The lender will determine if the business has paid their debts when they were due and shown a proven ability to generate cash flow. If you are trying to fund a start up, you must show prior business experience relating to the operation of the business you are trying to start. You must provide evidence of the capability of operating successfully and paying your bills. Next, lenders look at another C Capital. Capital is the equity or net worth of a company. Capital signifies the company’s financial strength as a credit risk. The more capital a company has, the smaller the credit risk. Your company needs a history showing increasing sales, profits and net worth. Additionally, your company needs favorable trends in your operations, such as, constant or increasing gross profit margins. Another of the C’s is Conditions. 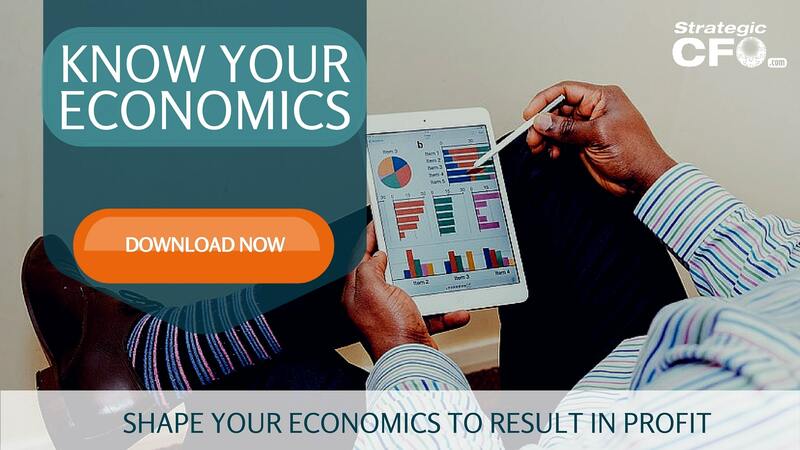 Lenders will analyze how current and expected economic situations may affect your business. Such items might include past and current political history, and business cycles for you and who you sell to. Normally, the lenders like industries that are in periods of dynamic growth. The final C is Collateral. Lenders will determine the company’s ability to access and provide additional resources such as, equity or other assets, to use for repayment if the company’s capacity or character fails. By addressing these C’s in your business plan and on your loan application you make the lender’s job faster and easier. Therefore, understanding and selling your C’s will improve your chances of getting the lender to approve your request.